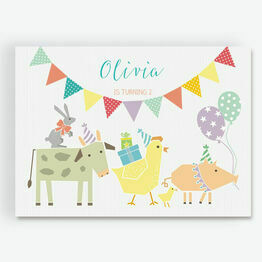 Filled with cows, pigs and chickens all dressed up in party hats! 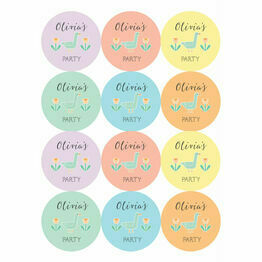 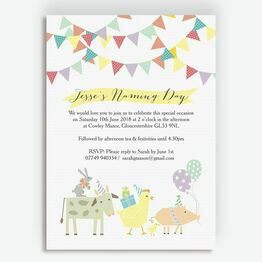 Our farmyard animals range is perfect for your chosen occasion. 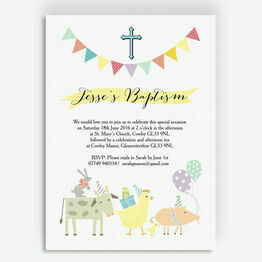 From christenings to naming day celebrations, each delightfully designed card features unique illustrations, finished off with pretty pastel colours. 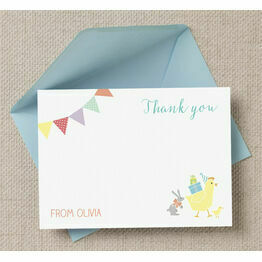 Personalise your chosen design online with a live preview, and then choose from our printing options to best suit your needs.